defends against environmental stressors - with powerful antioxidants including vitamin E and silymarin extract to help defend against skin damaging free radicals. 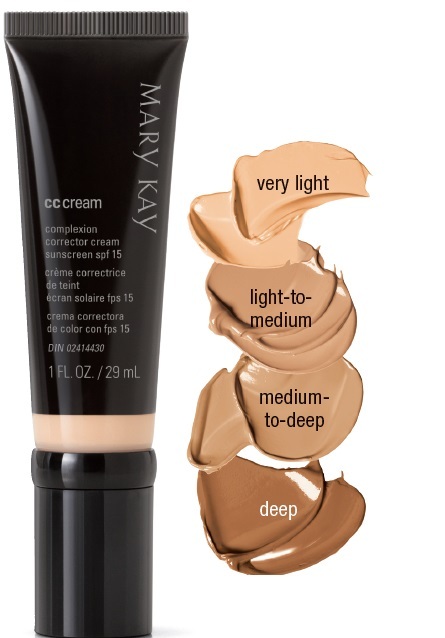 This CC cream is more like a tinted moisturizer then a foundation so don't expect a lot of colour - just enough to even everything out and perfect it. The range of shades is great, the light is light enough for me and the deep worked great on a friend with a dark skin tone!